CNC Flame cutting machine: it is a type cutting equipment that use gas with oxygen or gasoline in metal materials with oxygen cut. 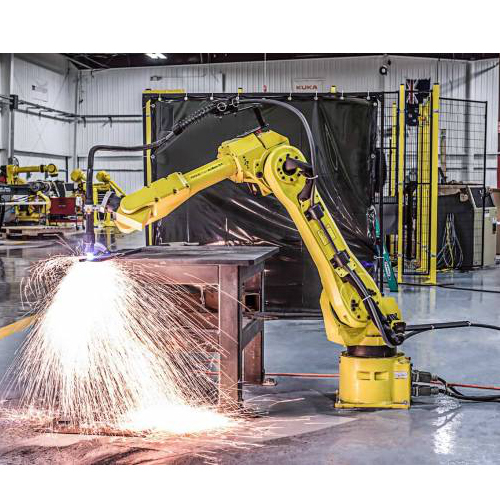 CNC plasma cutting machine: a type cutting methods that use high temperature plasma arc quantity of heat to make the metal parts of the work piece slit or partial melting (and evaporation), and borrow the plasma momentum ruled out a molten metal to form a incision. 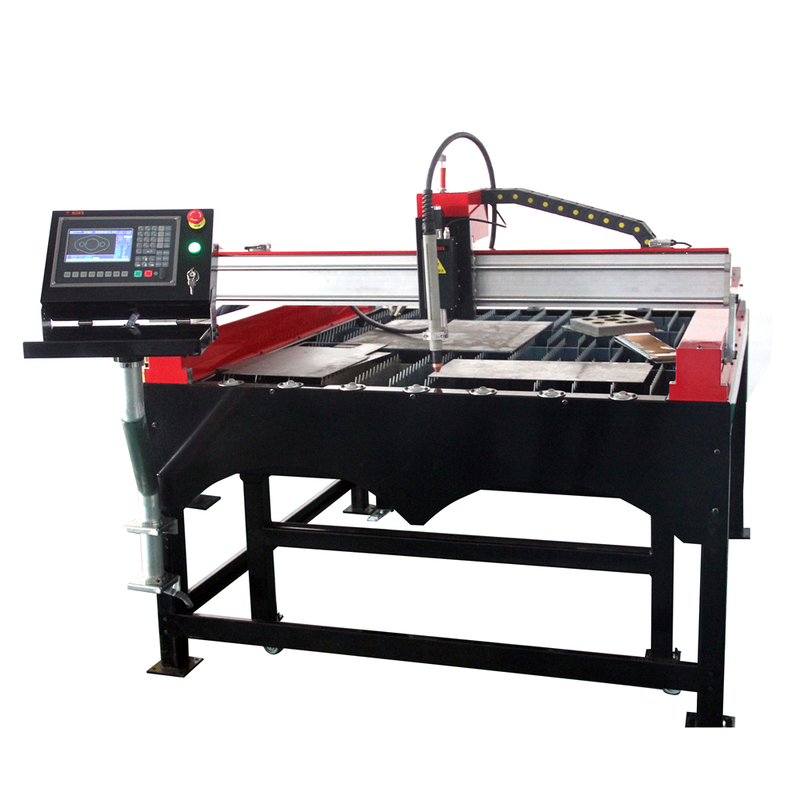 Laser cutting machine: emit the laser from optical maser, by light path system, focus as high power density of laser beam. 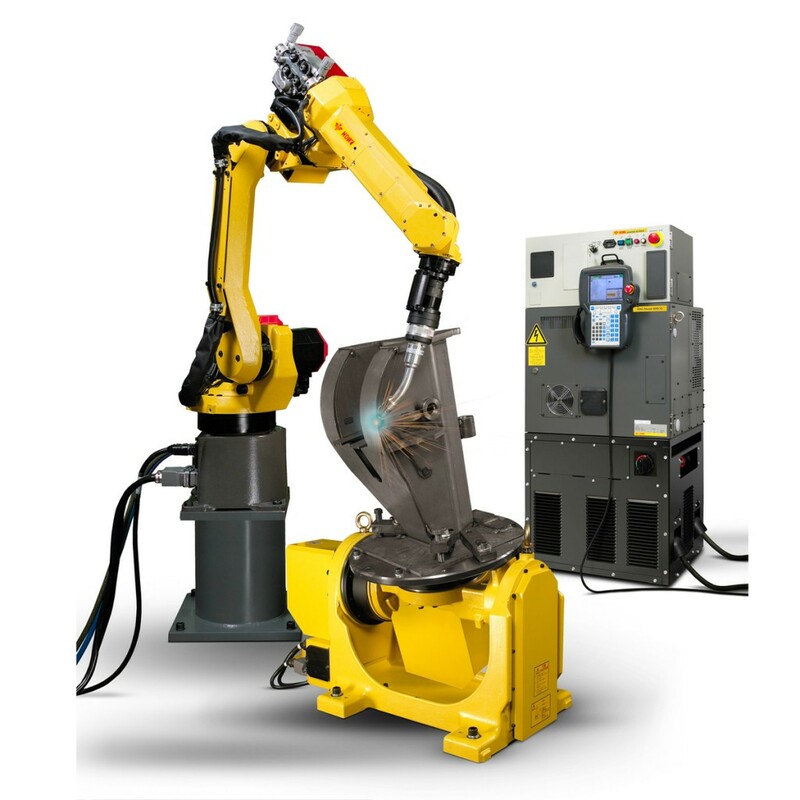 Laser beam to the work piece surface, reach melting point or boiling point. At the same time High pressure gas will melt or gasify with coaxial light beam and blown away. CNC flame cutting machine: dip angle, big heat affectived zone,A large quantity of slag. Need secondary processing. CNC plasma cutting machine: good dip angle, small heat affectived zone, almost no slag, perfect precision cutting. CNC flame cutting machine: slow cutting speed, Preheat time can increase the number of perforated. 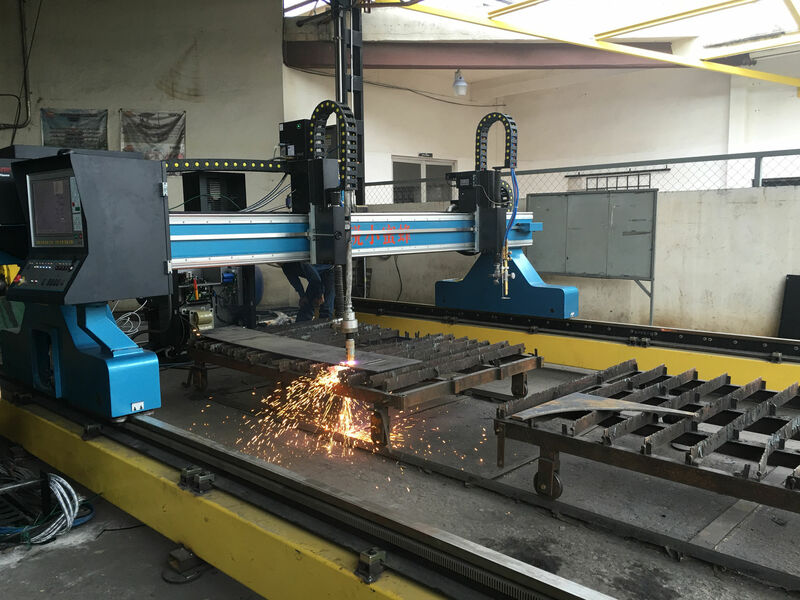 CNC plasma cutting machine: very fast cutting speed when Cut the all kind of thickness of the metal materials, extremely fast piercing speed. 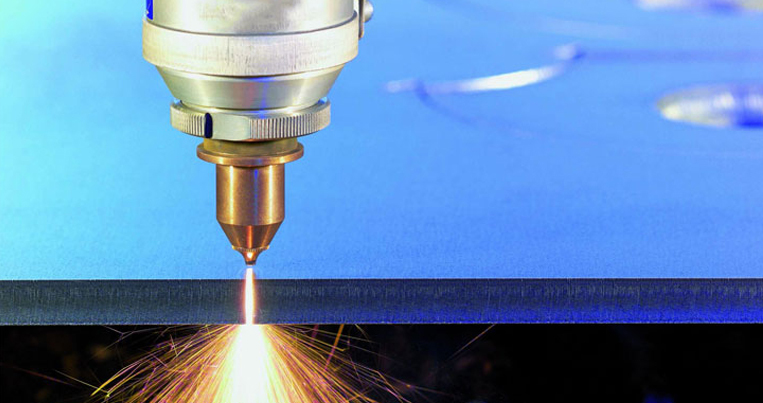 Laser cutting machine: Cutting torch can be quick disconnect, improvement of efficiency. 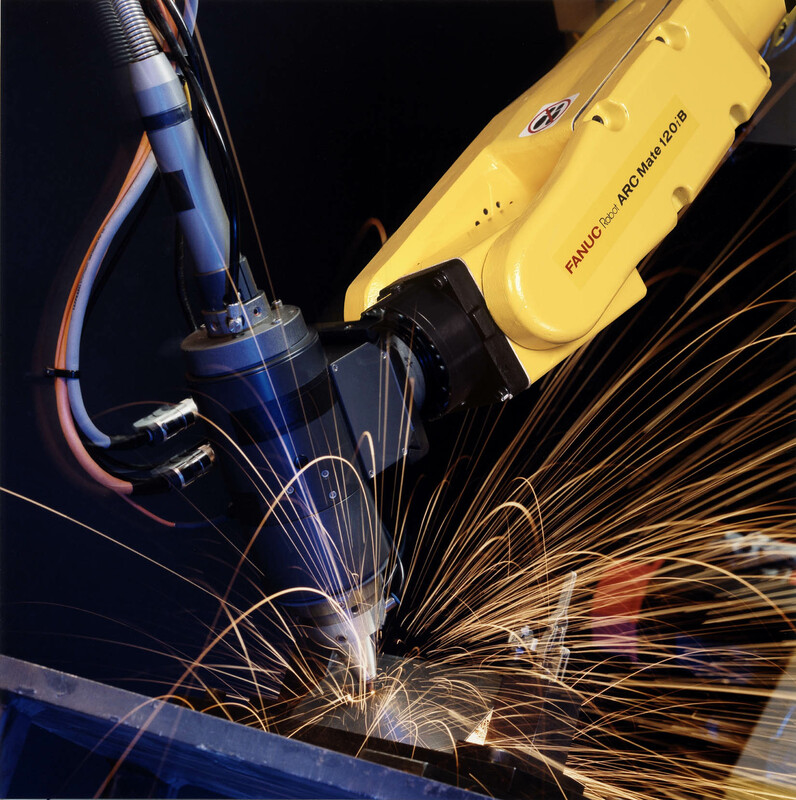 Extremely cutting speed when cutting thickness less than 6mm Metal Materials. The thicker the metal, the slower the cutting speed, the thicker the metal, the longer time the piercing. CNC flame cutting machine: Usually do the simple maintenance by the plant maintenance team. 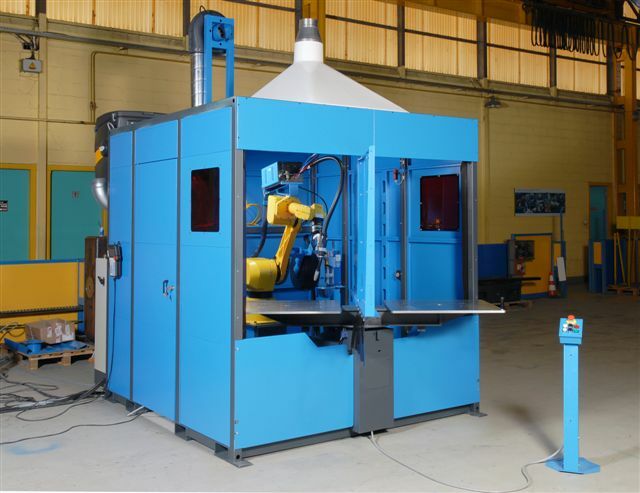 CNC plasma cutting machine: Usually do the Proper maintenance by the plant maintenance team. Laser cutting machine: Need professional and technical personnel to complete complex maintenance work. Laser cutting machine is expensive, but it is a high-tech cutting equipment with the highest precision and efficiency. CNC flame cutting machine, the costs are relatively lower.